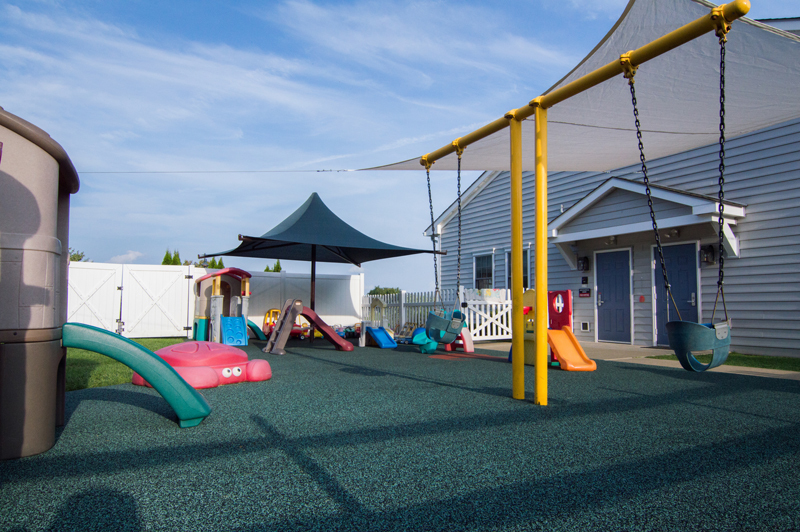 We invite you to learn about The Growing Place and the efforts we make to ensure your children are provided a safe and loving environment in which to learn and play. 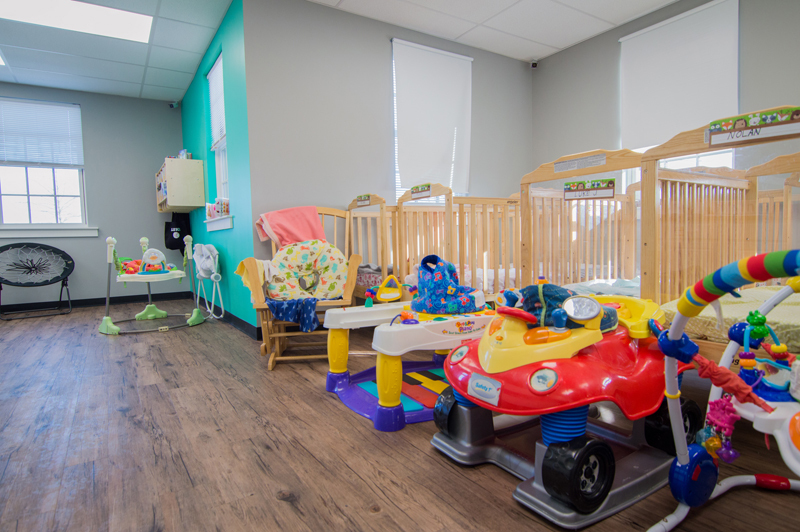 Please Contact Us if you have any questions about our facilities or any of our services. 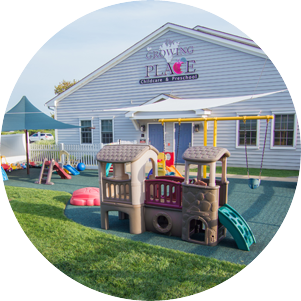 We hope to see you soon at The Growing Place! 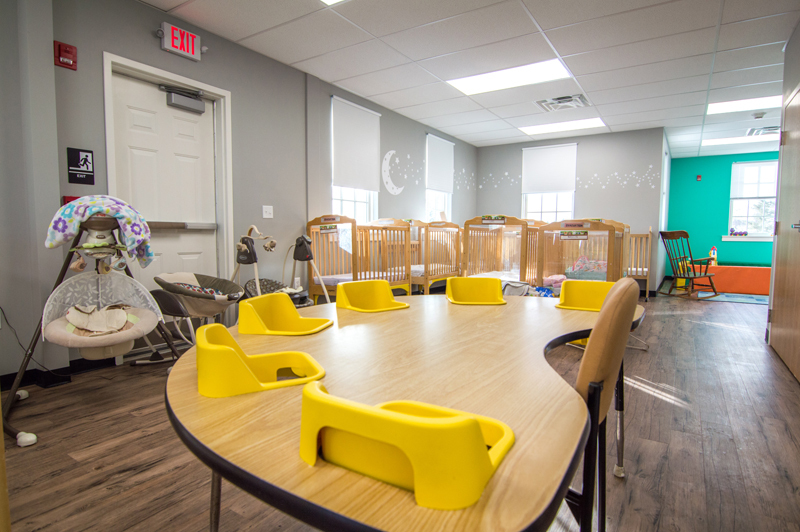 At The Growing Place, we believe children are more likely to explore, learn, and create when they feel comfortable with their surroundings and teachers. 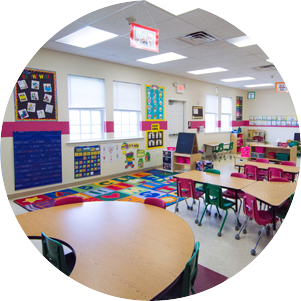 Therefore, we have combined the educational, physical, and social environment of a preschool with a stable, intimate, and home-like setting. 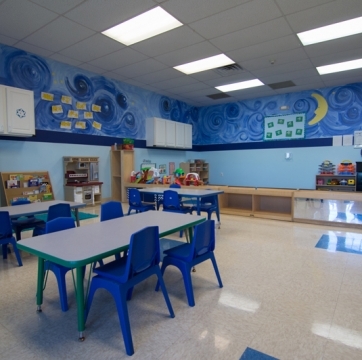 The splash of color in each room transforms the typically mundane daycare classroom into a bright, interesting place to learn and discover. 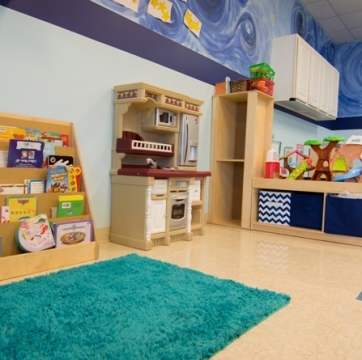 We want your children to feel at home, even when they cannot be. 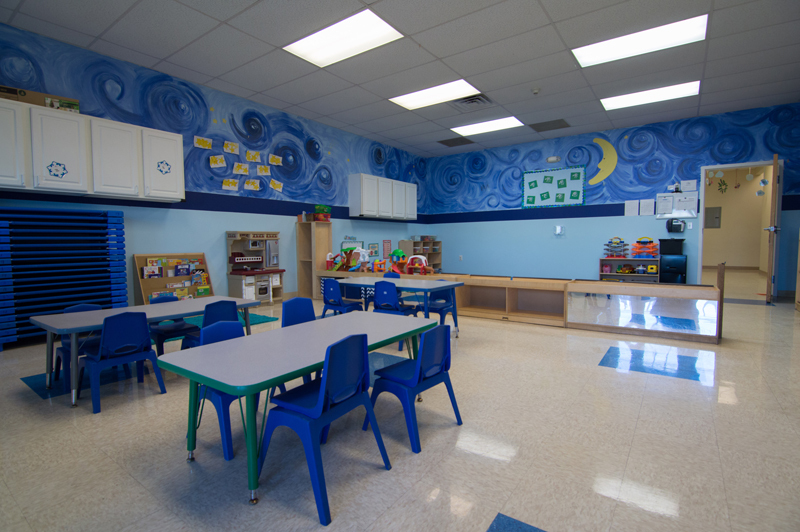 We recognize that all children learn, grow, and develop at different stages. 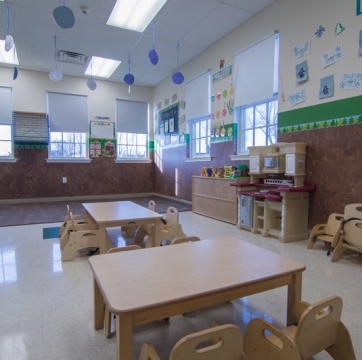 It is our responsibility to foster and encourage each child to his or her fullest potential. 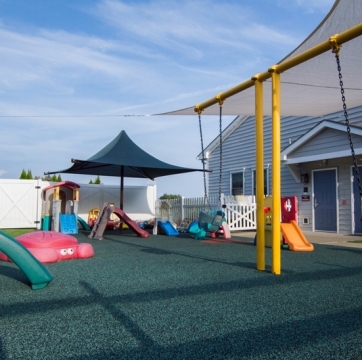 We believe in offering children a variety of activities mentally, physically, and socially to further their developmental levels in fun and exciting ways. 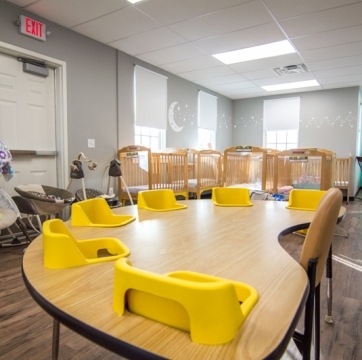 It is our obligation to provide your children with security, education, and enjoyment while in our care. 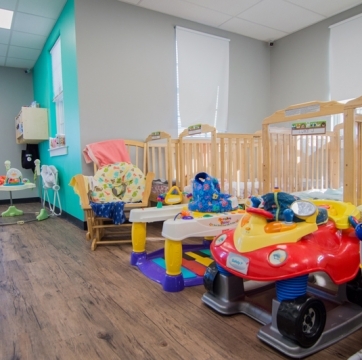 We want you to feel assured that your child is in excellent hands. 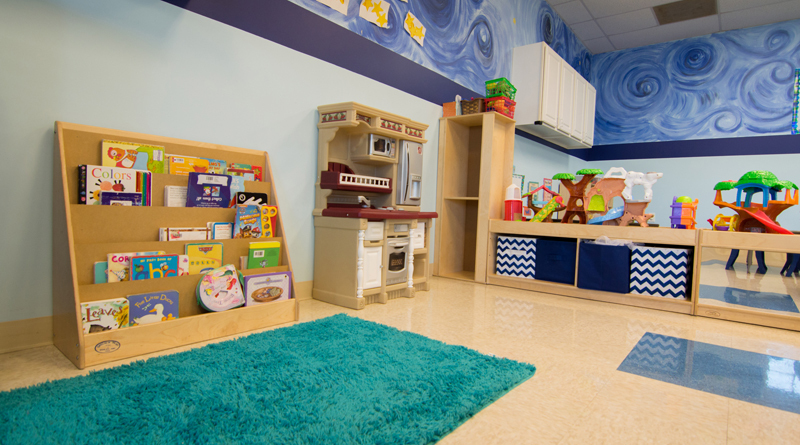 At The Growing Place, we believe that a preschool child is a creative, responsive, and intelligent little person. 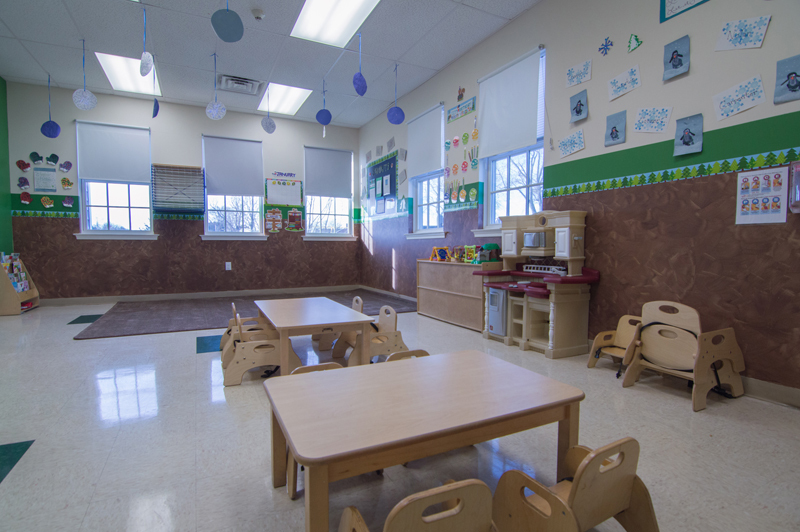 Varying by class, we provide information on classes and age levels. 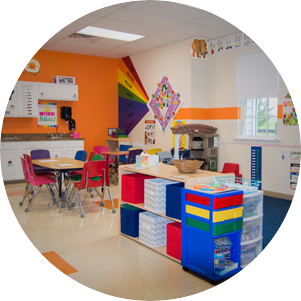 Please review the forms available online. 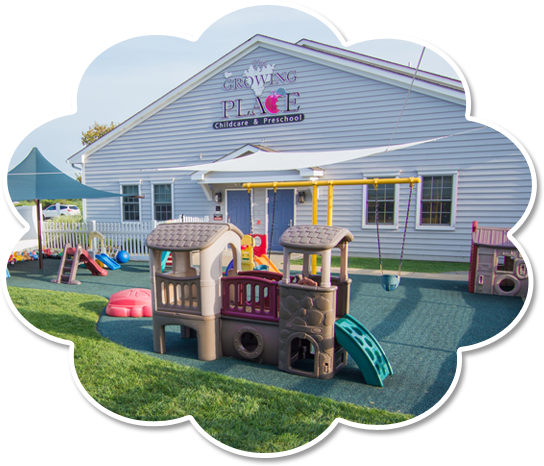 Check out whats happening at The Growing Place!